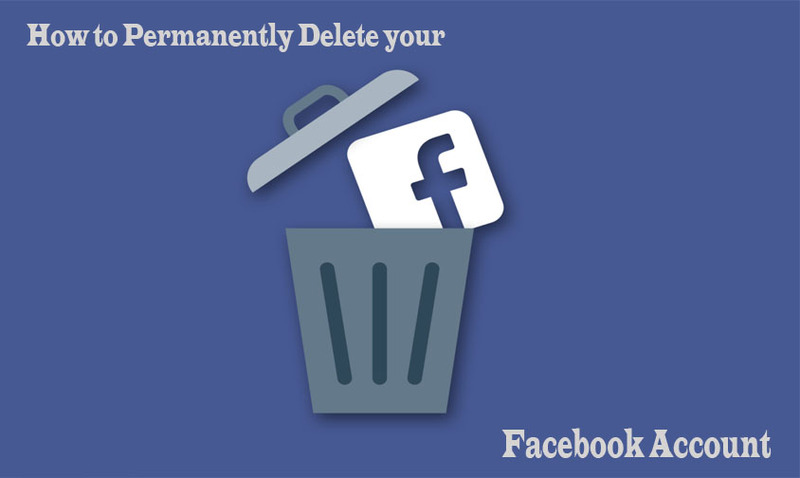 How to Permanently Delete your Facebook Account. How to permanently delete my facebook account? Now a lot of users on the Facebook platform have been asking a lot of questions. And this is one of the most frequently asked questions on the Facebook platform. And to do this is not that difficult. If you don’t want to be on the Facebook platform any longer. Then you can decide to delete your account on facebook. Now Facebook has made it easy for you to do this.